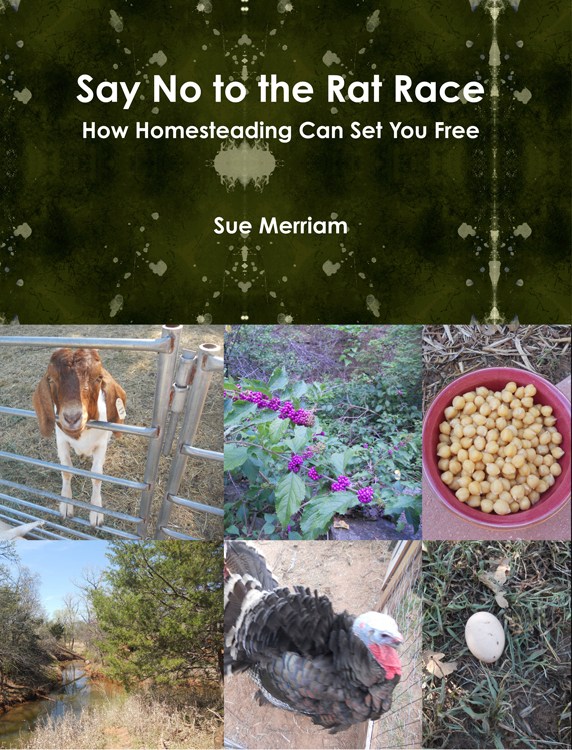 The self sufficient life is possible, although it will take owning a piece of land and a lot of work. Here are some ways you can live a self-reliant life free from the office and the commute. 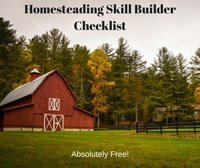 This is one of the most valuable skills you can develop for the self sufficient life, one that will not only benefit you and your family but others who know you. 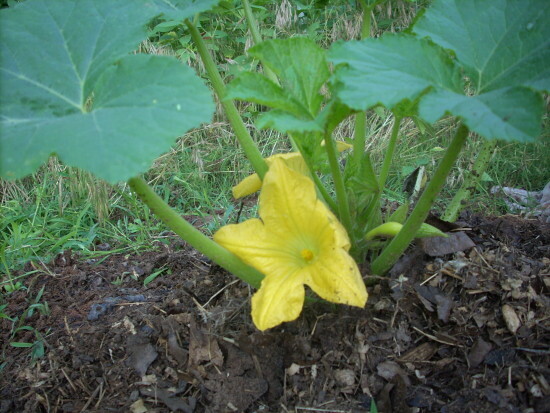 If you have at least two to three acres, you can grow a large garden (an acre or more) with tomatoes, green beans, squash and other vegetables. Store what you will need to live on through the winter, and then sell the rest. Grow those foods organically, and you will improve not only your own health but the health of those who are fortunate enough to buy food from you. Don't get one of the mini breeds. They are cute and sweet, but they won't produce enough milk for you. Instead, invest in a herd of one of the larger breeds, such as the Saanens or the Nubian goats. 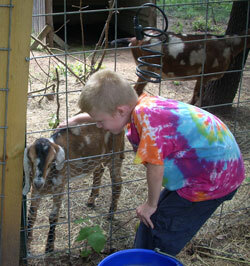 A good-sized goat can produce up to a gallon of milk per day. With a herd you will have enough milk to sell or trade for other valuable items. The male goats can be butchered for meat that tastes similar to lamb and is just as healthy. Not only do bees provide you with honey and wax, they also pollinate your garden and fruit trees, making them far more productive. 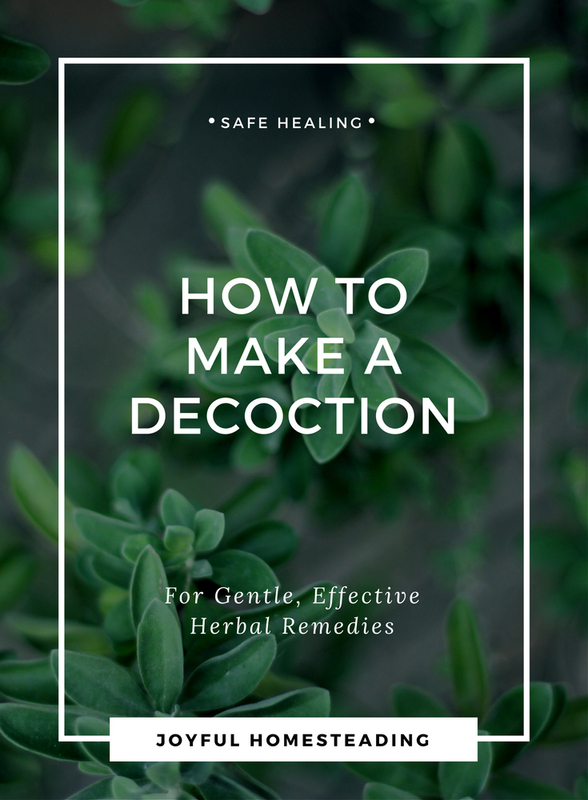 You can either keep bees a top bar hive and use the wax for handmade products such as lotions and candles or use a traditional hive and sell the excess honey. 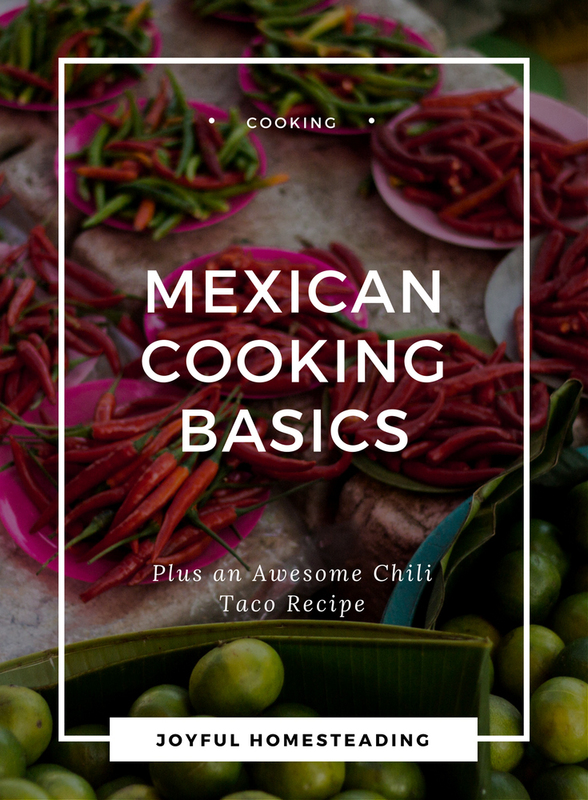 This is a relatively easy, low-cost way to provide enough meat for you and your family and pursue the self sufficient life. If you decide to invest in a sow as well as a boar, you can breed them and raise your own pigs to either finish off or sell. This may sound like an odd one to you, but there are several plants in the wild that are good both for food and for medicine. 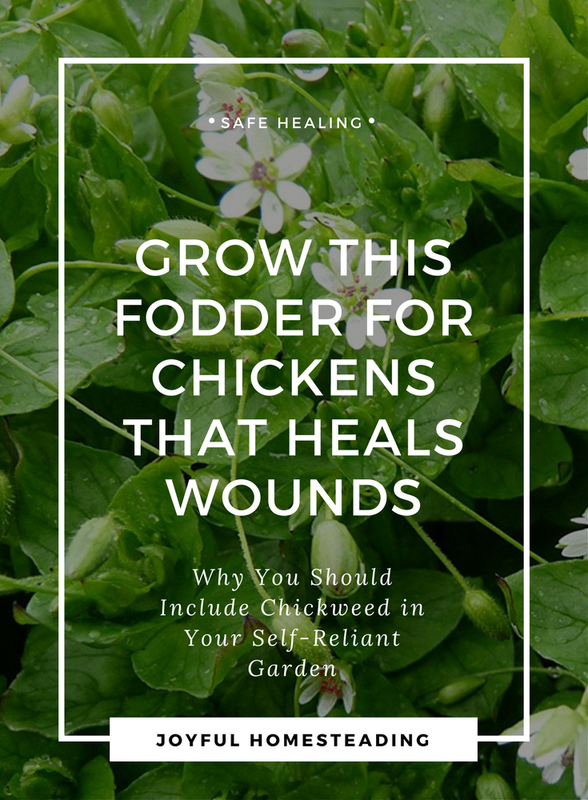 Dandelions, burdock, shepherd's purse and chickweed are some of the herbs that can be used medicinally. Elderberries can be made into a healthful syrup. You can also make rose petal jam to both enjoy and sell. Obviously, you will want to make sure you harvest from an area that has not been sprayed, which is why foraging on your own property is an optimum choice. Are you good at growing pumpkins? Consider creating a pumpkin patch. There's one near us that has been in operation for several years and is doing well. They have tire swings, a campfire going to roast marshmallows, and a corn maze, as well as a petting zoo. You could do the same and earn an income off your land. Whether it's a pumpkin patch or offering classes on gardening, you can turn your land into an agritourism business that can earn you money and make you self reliant. Plant a grove of apple, cherry and other fruit trees to not only enjoy yourself but also to sell at the local farmer's market. Not far from where I live, there is both an apple orchard and a peach orchard. People happily pay good money to pick the fruit. If there is a winery or two in your area, they might be willing to pay you for your grapes. Otherwise you could make and sell homemade jelly, or even make your own wine to sell. For their wool, meat and milk, sheep are a smart way to utilize a small acreage. Never raised sheep before? There are farms that hold animal husbandry classes, sheep shearing classes and give instructions on how to wash and dye wool. 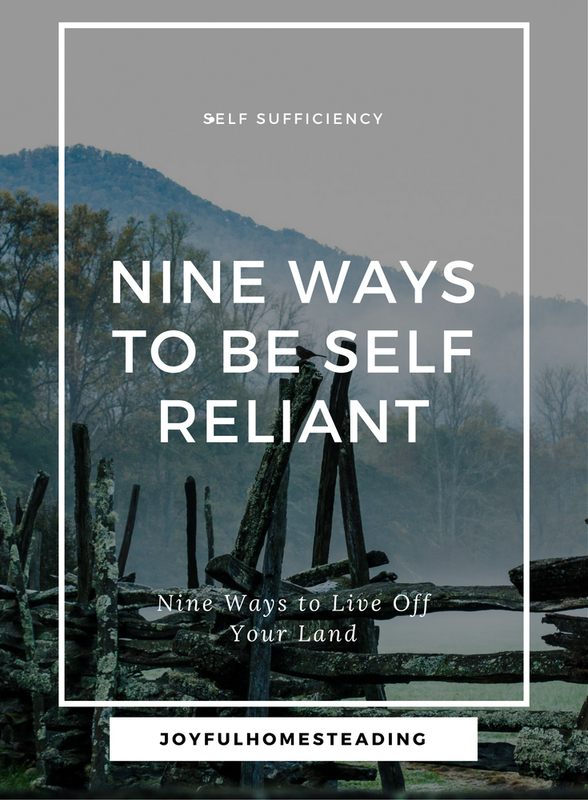 So keep these in mind as you begin to pursue the self sufficient life, homesteading joyfully and living life at your pace.